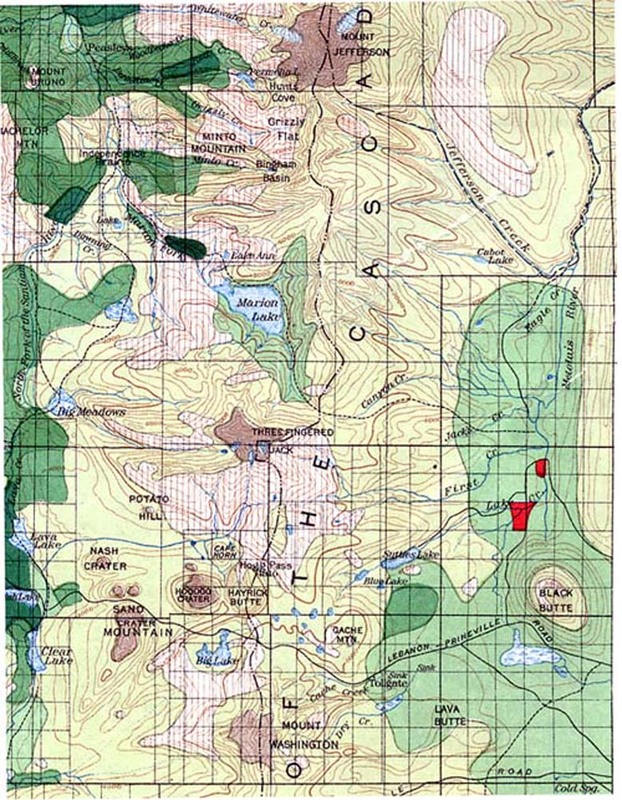 B&B Fire Complex study area as mapped in 1901 (Plummer 1901). Map Legend. A library of digitized maps and GIS layers for the B&B Complex website is being assembled for Oregon Websites and Watersheds Project, Inc. (ORWW) by NW Maps Co. of Corvallis, Oregon. These resources are primarily intended for use in classroom lectures, student projects, scientific research, and public outreach. 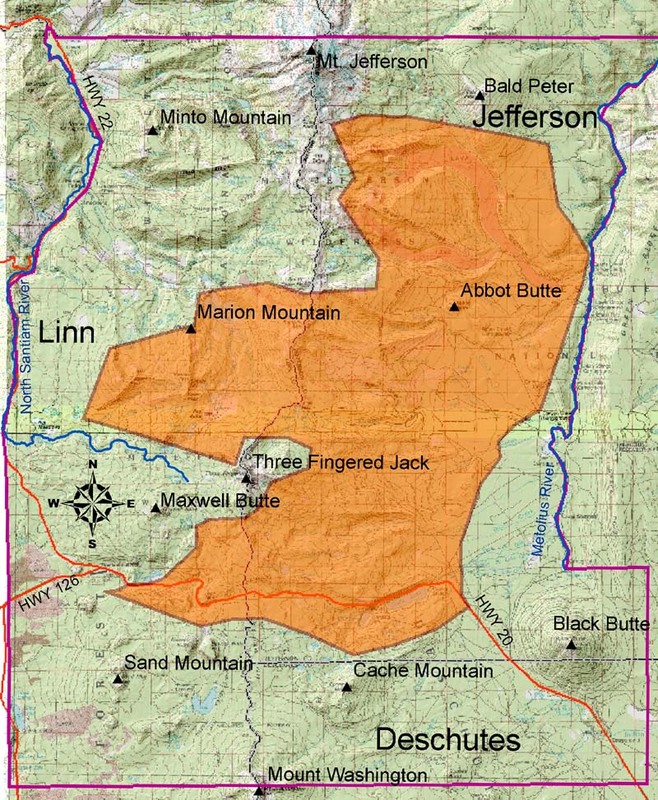 The B&B Fire Complex study area is bounded on the north by Mount Jefferson, on the east by the Metolius River, on the south by Mount Washington, and on the west by the North Santiam River. Detailed maps and GIS layers of the area begin with the General Land Office surveys of the late 1800s and continue to satellite imagery being documented at this time. The following links provide access to the current inventory of digitized historical maps, survey notes, and GIS layers being assembled for this project.